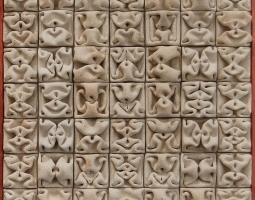 Latin American Masters gallery presents recent ceramics by Gustavo Pérez (Mexico, 1950). 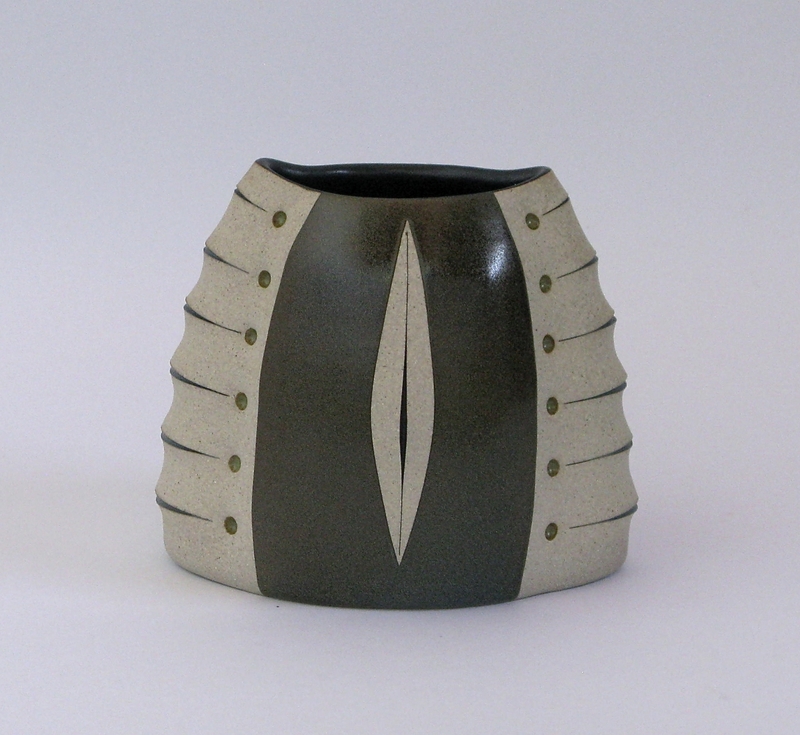 Among the exhibition highlights are incised ceramics, where linear passages are opened outward through the careful manipulation of the interior vessel. The resulting effect has been aptly described as a “gentle wounding”. Many of Pérez’s works feature simple, elegant forms and lyrical drawing. Some favor a more austere sculptural discourse. 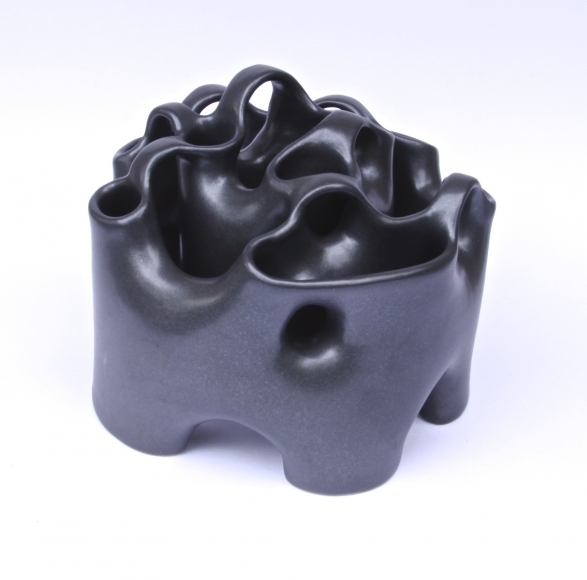 One remarkable piece has a darkly burnished outer form suggesting minimalist sculpture. However, viewed from above, the interior reveals a labyrinth of undulating walls, organized with an almost botanical logic. Here, as in other Pérez works, we feel the inspiration of nature enlivened by the imaginative hand. Gustavo Pérez has exhibited widely throughout Europe, Asia and the United States. 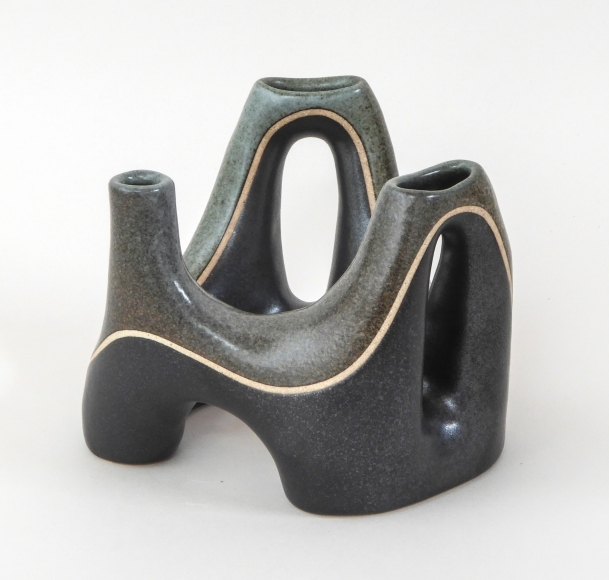 Regarded as Mexico’s greatest living ceramicist, he has received solo exhibitions at both the Museum of Modern Art (1999) and the National Palace of Fine Arts (2012). 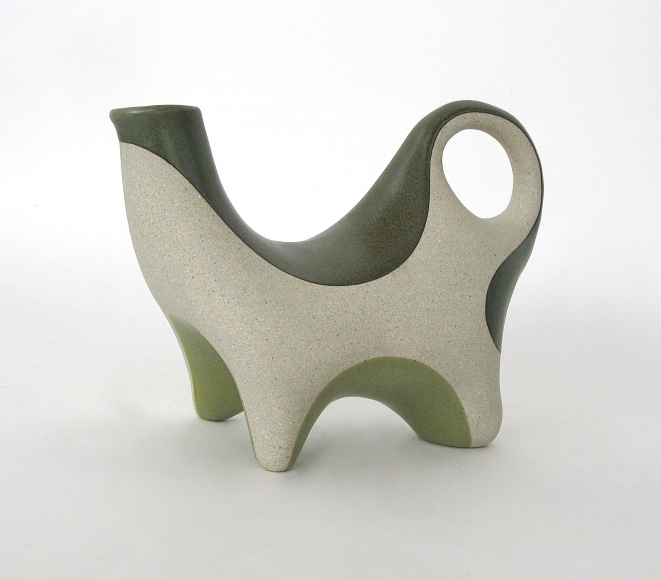 Pérez ceramics are found in important collections, including: Los Angeles County Museum of Art (LACMA); Montreal Museum of Fine Arts, Montreal, Canada; Saga Art Museum, Saga Prefecture, Japan; Westerwald Ceramic Museum, Höhr-Grenzhausen, Germany; and Benaki Museum, Athens, Greece.